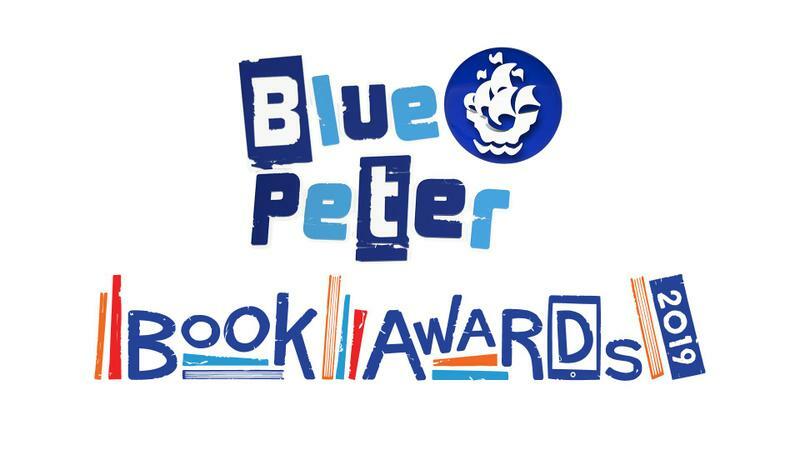 The Blue Peter Awards are an annual celebration of the best authors, the most creative illustrators and the greatest reads for children. The 2019 Blue Peter Awards judges Louise Pentland, Alex T Smith and Darren Chetty, chose the shortlist and then children read the titles and vote for their favourites. The winner of the 2019 Blue Peter Best Book with Facts award was The Colours of History by Clive Gifford and Marc-Etienne Peintre. For the full 2019 shortlist click here. An annual award for an outstanding first novel to a first time writer of a book for young people. Judged by a team of industry experts. For the full 2018 shortlist click here. This is the only national award voted solely by children. 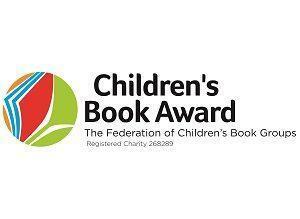 Members of the Federation of Children's Book Groups vote on the longlist and then any children can vote on the shortlist. There are three categories: Books for Younger Children, Books for Younger Readers and Books for Older Readers. The CILIP Carnegie Medal is awarded by children's librarians for an outstanding book written in English for children and young people. The CILIP Kate Greenaway Medal is awarded by children's librarians for an outstanding book in terms of illustration for children and young people. The winner of the 2018 CILIP Kate Greenaway Medal was Town is By the Sea by by Sydney Smithand Joanne Schwartz. Annual award to recognise the enjoyment of reading. Shortlist voted on by a panel of experts. 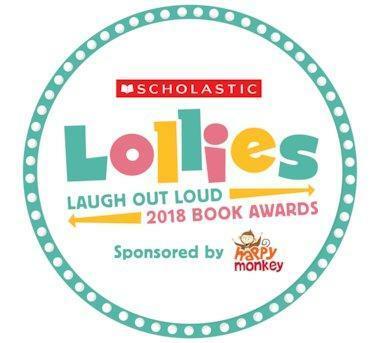 The Laugh Out Loud Book Awards – affectionately known as the Lollies – is a celebration of the very best and funniest books for children, voted for by children themselves! Best Laugh Out Loud Book for 6-8s was, The Big, Fat, Totally Bonkers Diary of Pigby Emer Stamp. 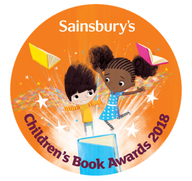 The Sainsbury's Children's Book Awards (run with Booktrust) aims to celebrate some of the best titles in children's publishing. Winners are chosen by a panel of experts. These are the only awards judged entirely by teachers. 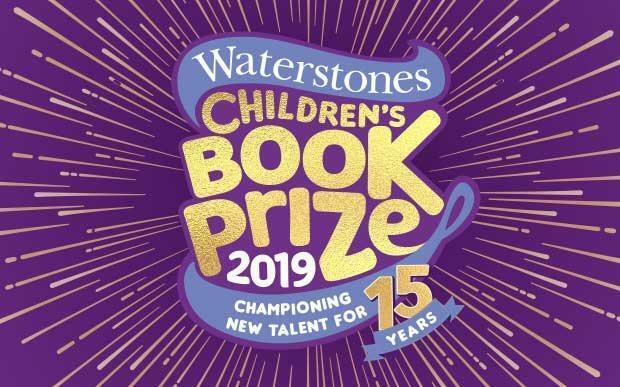 The Waterstones Children's Book Prize is an annual award, voted for by Waterstones booksellers and divided into three categories: Illustrated Books, Younger Fiction and Older Fiction. The winner of the Illustrated Award was The Girls by Lauren Ace and Jenny Løvlie.